JKL 3D Design is a design and build firm that integrates design, construction and project management. We work on both residential and commercial projects in the Klang Valley area. Our mission is to make renovations a great experience for our clients. Therefore, we dedicated to work closely with our clients throughout the renovation process, relying on good communication so that everyone on the same page. Our team comprised of various professional who excellence in their workmanship, including top-notch interior designers, skilled structural/wet work worker, finest carpenters, trained tile installers, painting specialist, plumbing experts, licensed electricians, highly adept architects and etc. All of them are chosen for their integrity, finest workmanship and passion for the industry. For the homeowners out there who finding trustworthy renovators, call now to schedule a site visit and consultation with us! For sure, it is no obligation and Free!! The founder of JKL 3D Design, Mr Jacky Lim is passion about creating and building something from nothing; he found his drive for construction and design as a contractor. 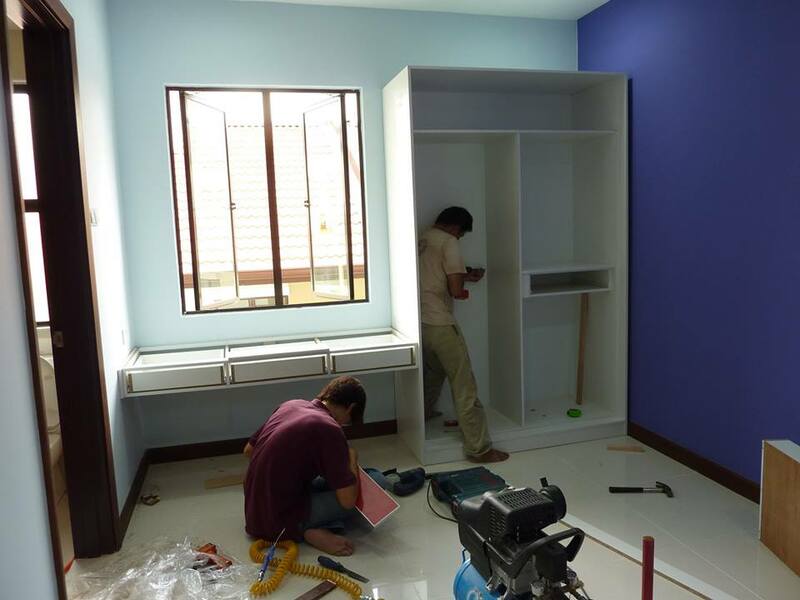 Mr Jacky Lim start his construction career as a renovation contractor which mainly focus in residential. After years of providing full renovation services, he started to expand his business to construct and build factory building which he gain vast experience of structural work on this area. His business philosophy is to provide the customer honest and professional services without a hidden agenda. From their previous completed project, you will find the interior remodeling, structural work and architectural design is his forte.